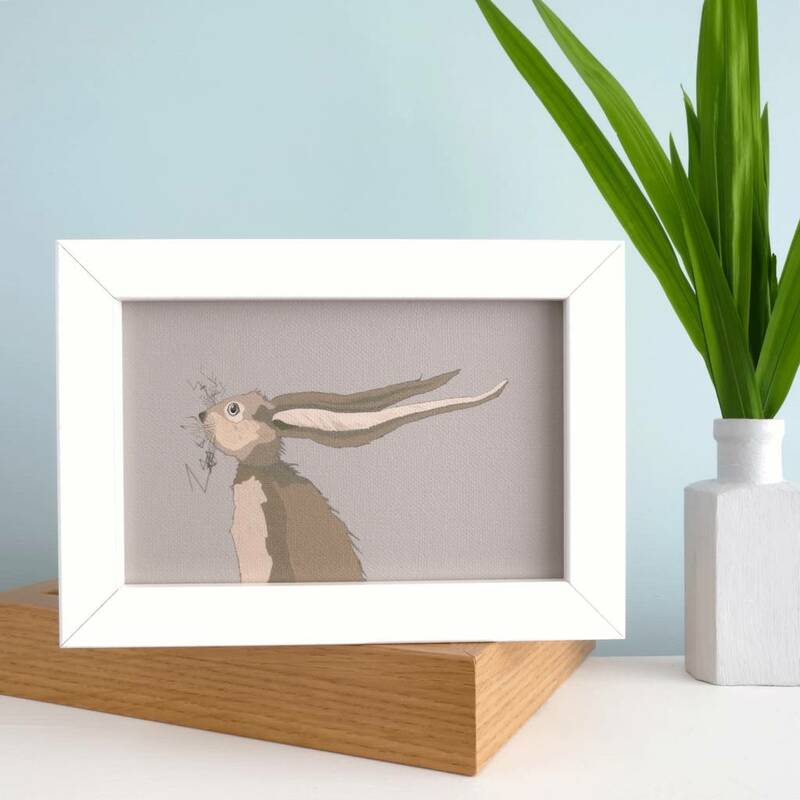 Our Framed Hare Print "Earnest" is full of character, captured in glorious colour and fine detail by Kate Daniels Design. 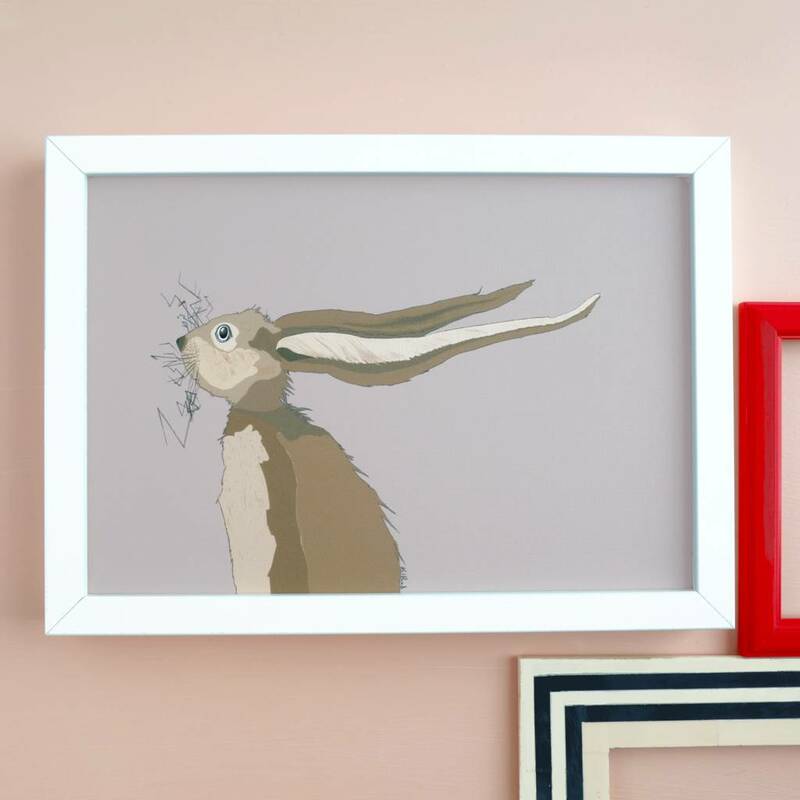 Our gorgeous "Earnest" Hare Print has been hand illustrated from a love of nature and wildlife. We love Earnest's wild whiskers and often wonder what he is thinking . . . 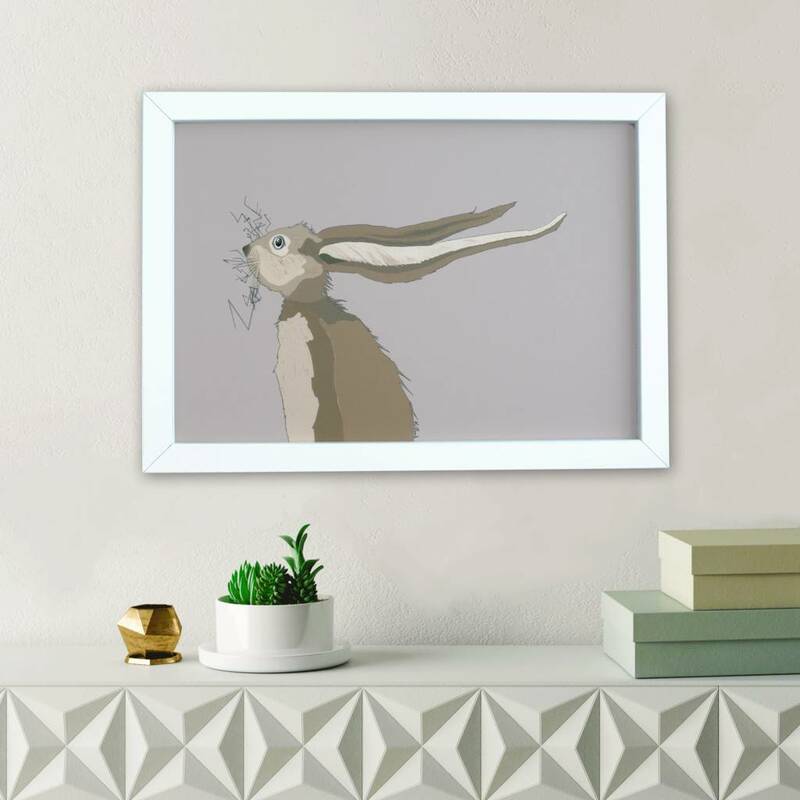 Combining a modern style of illustration with a contemporary colour palette, this print would make a wonderful statement on any wall on its own or as a collection. Have a look at our store to see the full range. 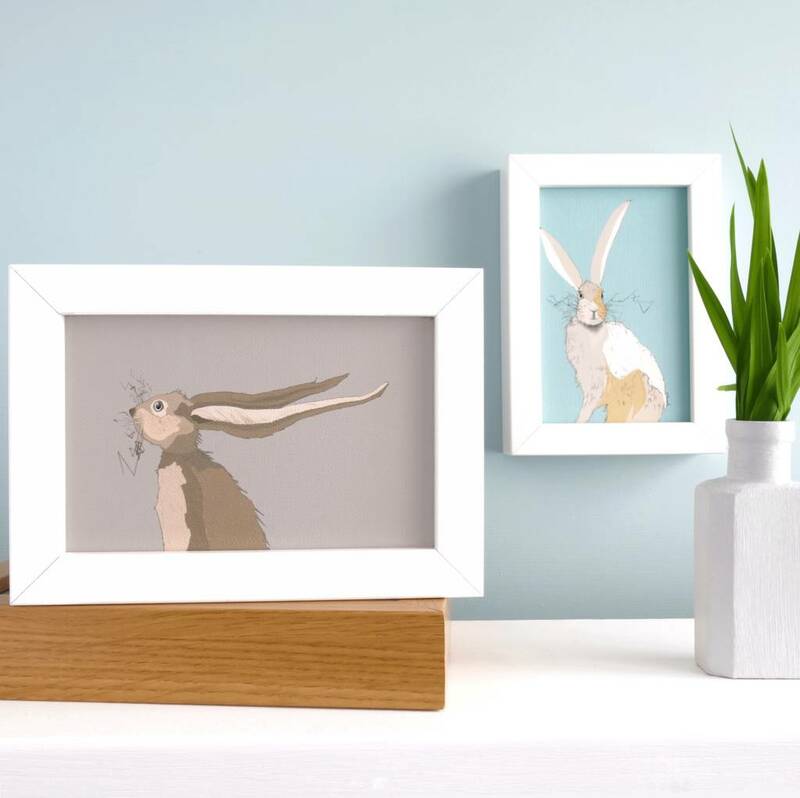 There are three sizes to choose from, just go to the drop down 'print option' tab to make your selection. 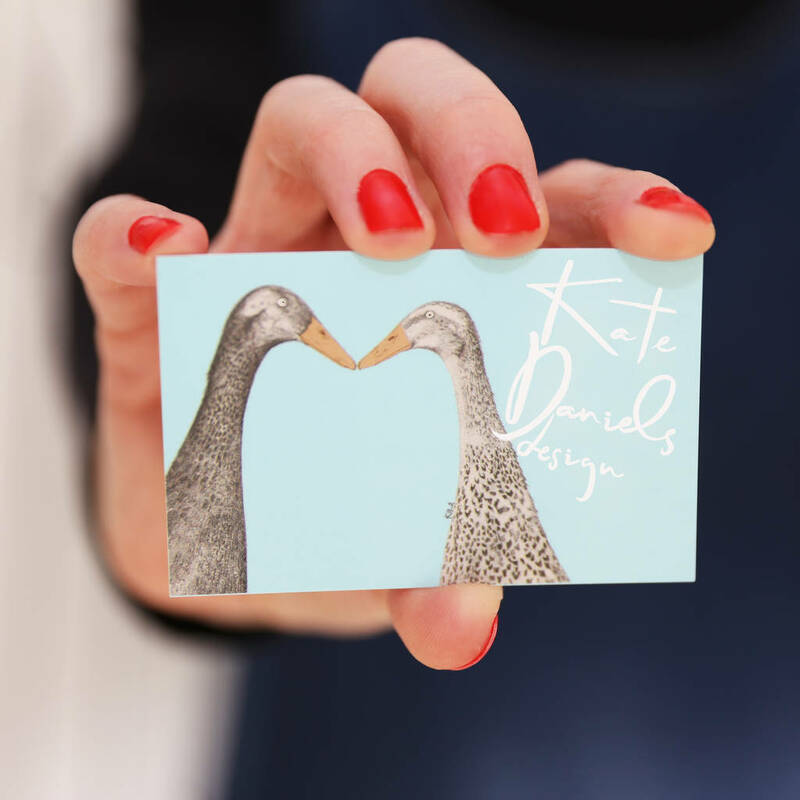 We use the finest archival quality inks printed onto our archival, fine art textured card. 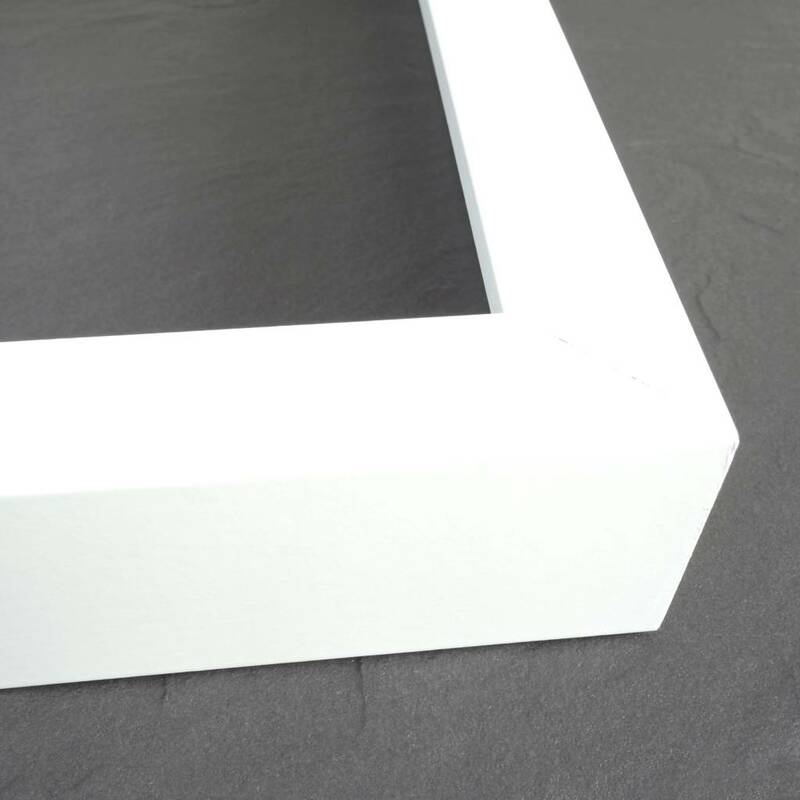 We also offer a framing option so that your artwork will arrive gift wrapped and ready to hang. Please chose from the drop down menu above. This product is dispatched to you by Kate Daniels design.